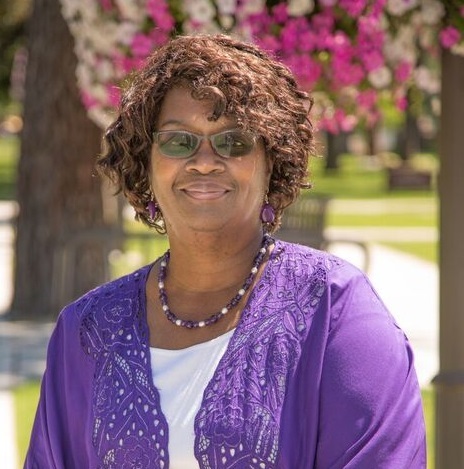 Whitworth University is proud to announce that Associate Dean for Graduate Studies in Education & Diversity Initiatives Roberta Wilburn, Ed.D., is this year’s winner of the 2017 INSIGHT Into Diversity Giving Back Award for administrators. This is the only national award that honors college and university administrators for their commitment to diversity through leadership, and for giving back to their campus and community. Wilburn joined Whitworth University 10 years ago and has devoted more than 35 years to the field of education. Under Wilburn’s leadership, Whitworth’s education graduate programs have grown to 14 graduate programs, and the population of minority-ethnicity students, professors and has increased markedly. Wilburn teaches courses on diversity, equity, inclusion and cultural competence. Her creativity and innovation as an educator have led to the development of programs that benefit not only Whitworth’s students, but the community as well. She created the Actualizing Our Commitment to Diversity Initiative in the School of Education, and, as a result of her passion for increasing cultural awareness and social justice, her job title was changed to include diversity initiatives. “I have been very fortunate that people have supported me throughout my career, so I feel it is very important for me to pay it forward by giving back as much as I can,” said Wilburn. Wilburn provides oversight for all diversity initiatives in the School of Education and also serves on the Institutional Diversity Committee at the recommendation of the president and the provost. She has also taken her diversity work into the community, where she advocates for parents and children of color in Spokane Public Schools by accompanying parents to conferences, meeting with the superintendent, and serving as a part of the SPS Community Action Team. INSIGHT Into Diversity recognizes college deans, presidents and chancellors who go above and beyond their everyday duties to give back to their institutions and communities. Recipients of the 2016 INSIGHT Into Diversity Giving Back Award were nominated by colleagues and selected by INSIGHT Into Diversity based on their diversity leadership, their deep commitment to charitable service on and off campus, and their programs that engage students and employees in community service.